Spacious westside home on a large, flat lot. Beautiful backyard and perfect floorplan, this one has it all! Grand and open two story entry. Updated kitchen looks out to living room with wall of windows around stone fireplace. Dining room with sliding doors out to deck and yard for easy entertaining. Main floor master suite with sliders out to hot tub. Office has new and modern built-ins with high ceilings and lots of natural light. Upstairs walkway looks out to downstairs living. Second floor features a bonus room, three bedrooms and two full bathrooms, one of which is ensuite. XLarge three car garage with custom cubbies for storage. Loads of updates including carpets, California Closets, lighting fixtures, and landscaping. Walk and bike to Northwest Crossing, Shevlin Park and COCC. Please see virtual walk-through and attached additional features, too many to list here! I was searching for a Property and found this listing (MLS #201902298). 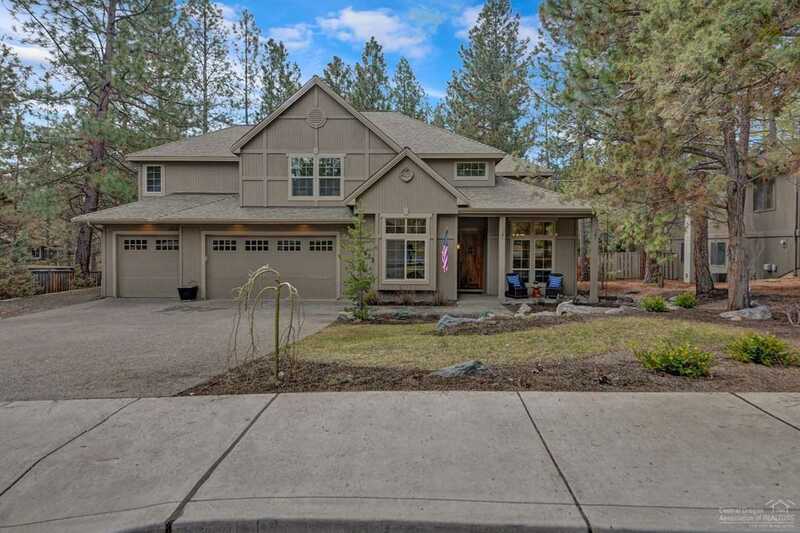 I would like to schedule a showing for 2613 Nordic Avenue Bend, OR 97703. Thank you! I was searching for a Property and found this listing (MLS #201902298). Please send me more information regarding 2613 Nordic Avenue Bend, OR 97703. Thank you!